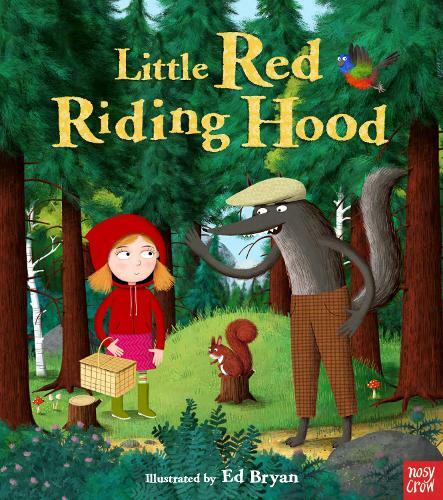 Little Red Riding Hood sets out into the forest to take a basket of goodies to her poorly grandma. Along the way, she adds to her stores, picking beautiful flowers, gathering fallen acorns and receiving a gift of some nice, sticky honey. She thinks these treats will cheer up her grandma. But little does she know that they could just save her from the Big Bad Wolf . . .